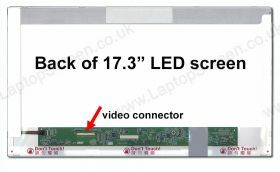 Dell XPS 17 L701X replacement laptop screen. 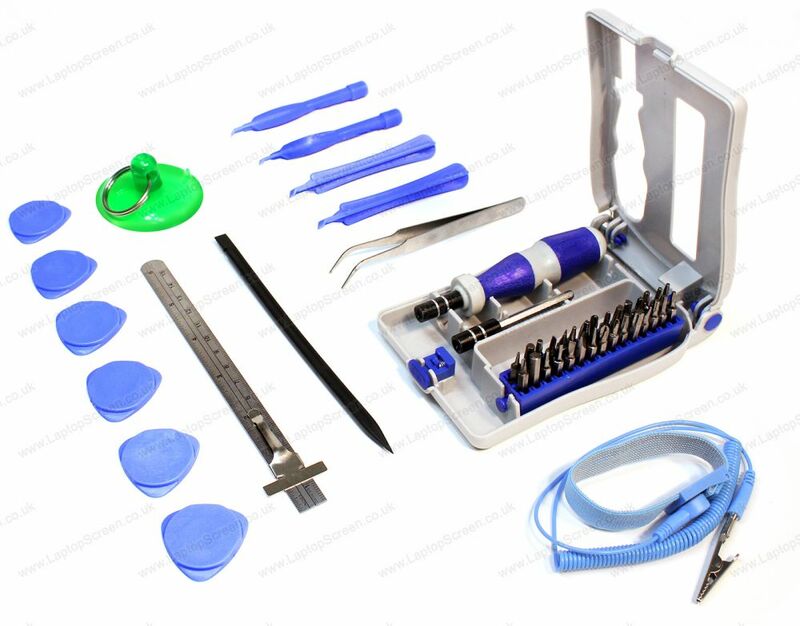 Tweezers, Case Opening Tool, Pentalobe Screw Drivers 0.8 1.2 1.5. Phillips Screw Drivers PH000 PH00 PH0 PH1. 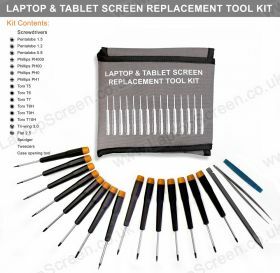 Phone & Tablet Repair Tool kit. Phillips and Flat Screw Drivers. 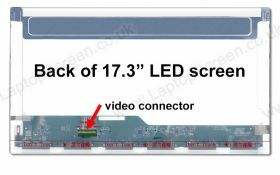 XPS 17 L701X LCD Screen, must know before you buy. Our huge stock comprises notebook and laptop LCD screens that have been manufactured solely by large corporations like AUO, Chi-Mei, Toshiba, Hannstar, Chunghwa, Samsung, LG Phillips and Sharp. They are all globally recognised suppliers of electronic components. Their LCD screens are used by all the global laptop, tablet and smartphone manufacturers including Apple, Dell, HP and Acer. 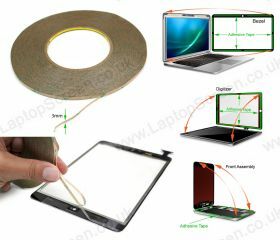 The production of an LCD screen is a complex task thus generic or fake laptop, tablet or smartphone LCD screens simply do not exist. 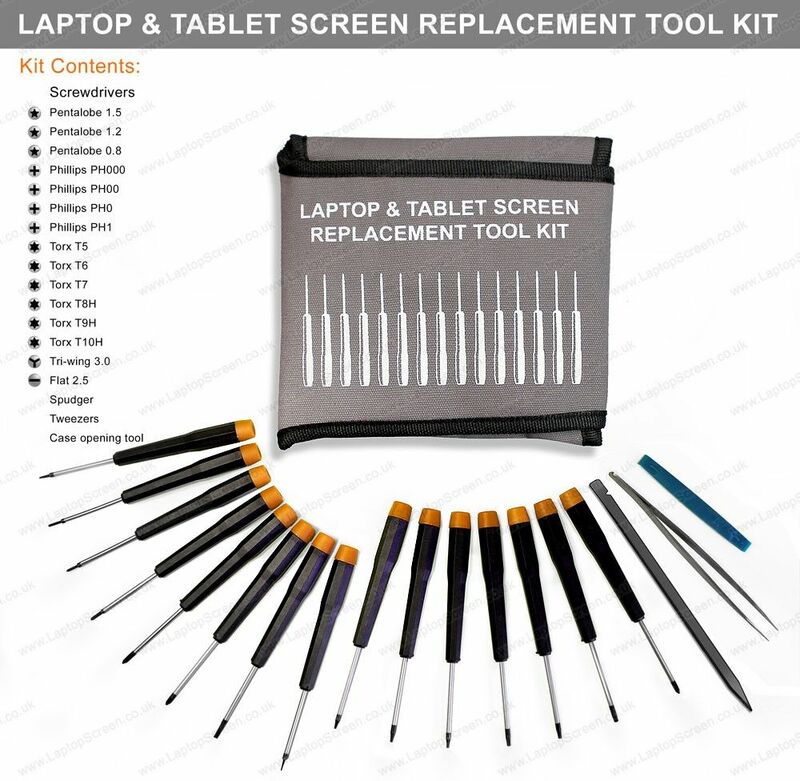 It is very common that during the production run manufacturers use more than one type of screen in a given laptop or tablet model. Please be advised that your replacement screen size, backlight type and resolution must be exactly the same as your original screen. This is measured diagonally from top corner to an opposite bottom corner and is usually stated in inches. 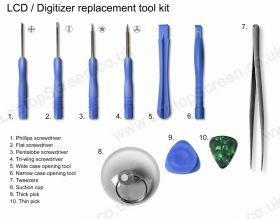 It is extremely important to know your original screen backlight type as they are not interchangeable. 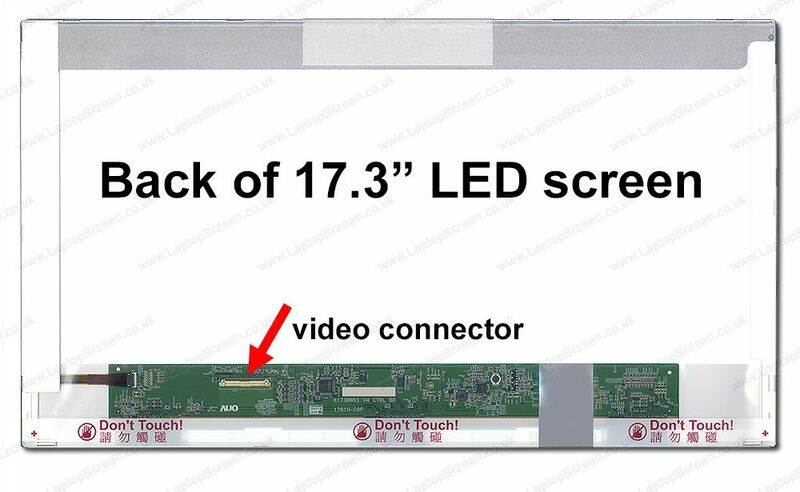 CCFL backlit screens typically have two extra wires, white and pink, sometimes green and blue, that connect to a high voltage inverter which provides high voltage power to the tube light hidden within the screen. 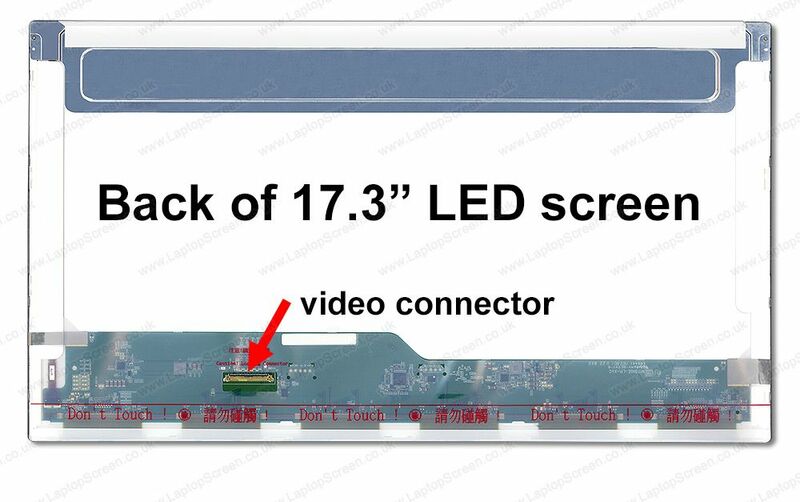 LED backlit screens typically only have one connector and no extra wires, since the LED backlight low voltage power is supplied directly via the video cable. Screen resolution is the number of unique dots (pixels) that the screen is built with. Resolution is recorded with two numbers, first the number of pixels from left to right followed by the number of pixels from top to bottom: e.g. 1920 x 1080. It is not recommended to upgrade your resolution because a higher resolution may put increased loads onto the laptop’s graphics chip causing it to run hotter and to wear out quicker. Upgrading may also require additional parts other than the LCD. This is an easy one, simply put it is entirely your choice, Matt and Glossy screens are completely interchangeable. Matt screens are coated with an anti-reflective (haze) coating or plastic film and will prevent reflections from windows and lights. Glossy screens have a mirror-like surface and will reflect external light sources, but at the same time will appear sharper with more vivid colours. Please do not hesitate to contact us if you have any questions or concerns. 2005 - 2019 EU Screens Ltd.
Company registration number: 8981991 | VAT registration number: GB 188 4852 53.